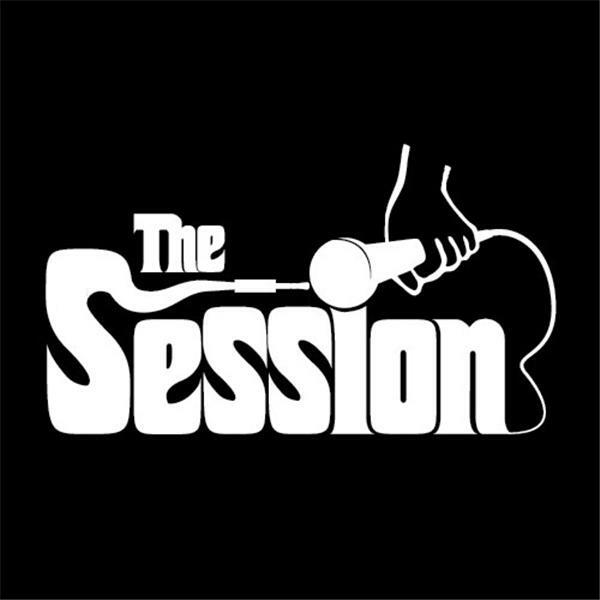 The Session crew comes at you this week with a heavy heart as one of our own has passed away. Dan Duggan was a producer to the show and most importantly a great friend to us... words can't express how much we will all miss him. RIP Danny Boy.